As the year’s starting, maybe you begin to consider pumping up few spots from your inner abode. Then why not start it now! 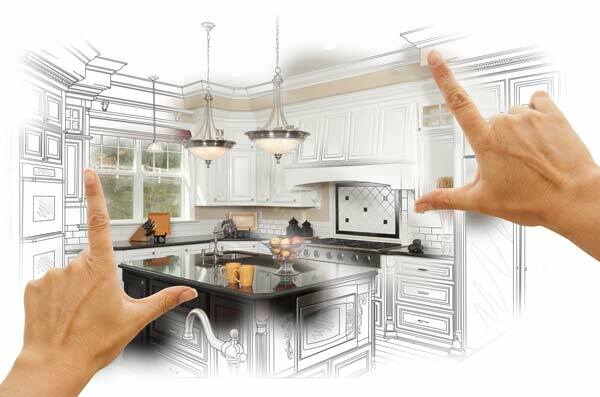 Changes and upgrades are best done the moment you start something new, and your good-old kitchen is not an exception. A place where you have cooked so much especially during the past holidays and family reunions needs fine touches once in a while. Ooops, not that hesitant face again. When I tell you something’s going to need physical changes I mean it and you shall not have any second thoughts how to start. 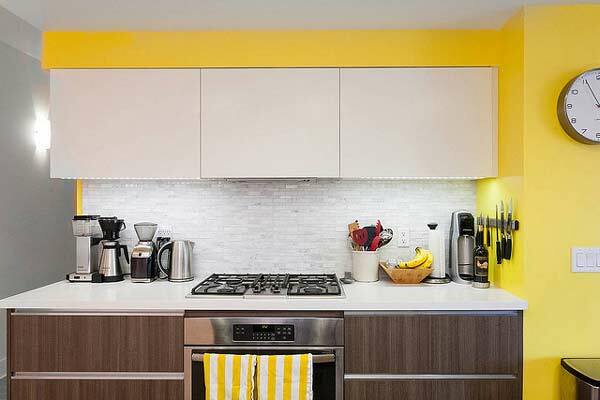 Below are just some of the may beautiful ideas to consider on how to refurbish that one common spot you’ve been countless times- again it’s your kitchen! 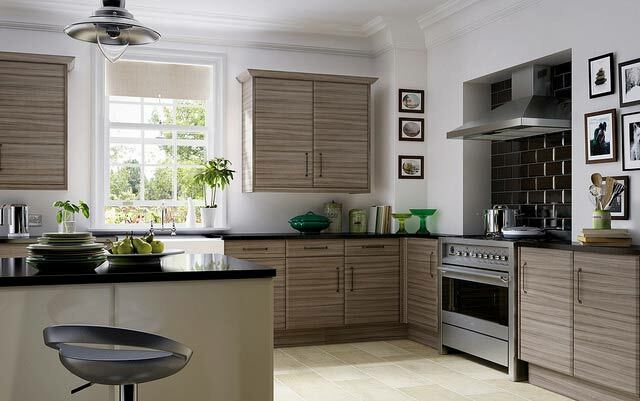 If it has to be changed and you don’t know where to start then look into how wide or narrow your kitchen place is. You just can’t start overhauling things in there and stuff it with furniture and machines without even considering the space. Very wide kitchen spaces welcome a lot of experimentation. Style all you want choosing from modernity, rusticity, ethereal feels and a mix of any designs. After all, you have all the space to experiment, so go on. Average-sized kitchens often embodies both flexibility and at the same time a little limitation. You can opt for anything that will actually make your space look wide but not to overstuff with appliances and features. Small- spaced kitchen are very suitable for those living in flats and suites as you are trying to get the best of your limited space. Choosing it to be modern or anything can be pretty doable but again mind the narrow spot. The key is opt for something that will totally maximize it. 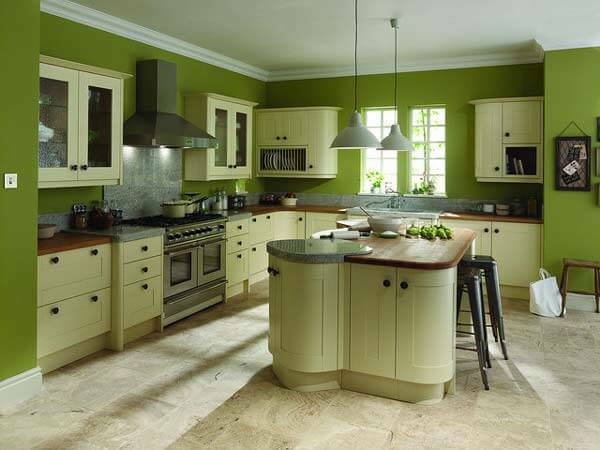 When you start to appreciate the idea of pumping up life to your kitchen, you get the impression of “What to do?” Maybe you’ve seen it in many home magazines or even online sites and everything here in this post the doable and common ideas of theming up your kitchen. 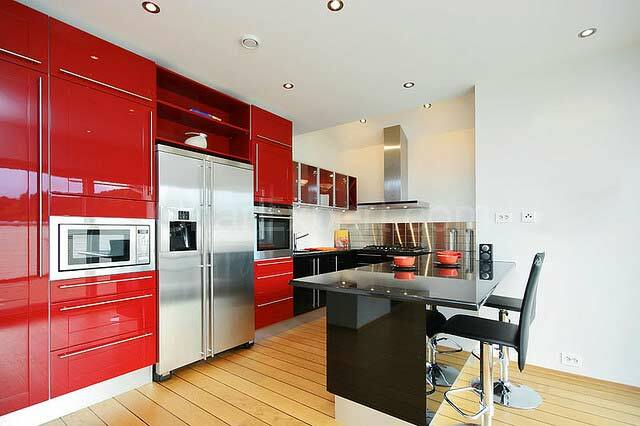 Modern style is probably the most basic style anyone can adapt to their kitchen. White walls, metallic or black edges and simplicity is everything on it. When all you want is a clean and minimalist cooking environment, then modernity is your bet. Countryside or Rustic Style is perfect for those who want to imitate those local pizzerias or wine houses that are not too flashy but exudes refreshing and earthy atmosphere. Talk about wooden fine (or even ) textured edges, cabinets and even utensils. Ethereal Vibe is for those who opt to have a piece of real heaven or divine-ish atmosphere within their kitchen spaces. The white washed walls, or gradient finish of any subtle colors and dark hard wood makes you think that you’re stepping in clouds plus it looks boundless. Gothic Mood banks on the classy architectures and shapes of the rich Roman infrastructures. 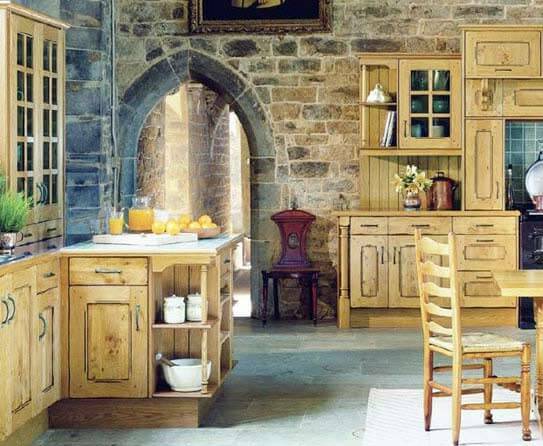 Gothic arches on walls, cabinets and even windows by the kitchen equates to classy and transport the kitchen goer to that of a Victorian era. Tired of sticking with just a single theme? Then combine anything, just be sure you get them well coordinated and complement each other! Well enough, I assume that you are familiar with your color wheel back in grade school. Yep, the thing may sound so elementary but good color coordinates starts from there. You probably have few basic colors you want to do experiment with in stylings your own kitchen but here’s a few things to consider. Green color scheme, excluding the so-bright shade spills freshness and morning air. It’s undeniable that those earthy green leafy vegetables you have are not only good for your nutrition but the colors connects you with mothernature. Shades of yellow, especially the light one makes your best home space as sunny and vibrant as it is. Happiness and light atmosphere is everywhere so there’s no space for dullness and a down-face. White, Black and Grey, these three are quietly color trios if you wish to attain that minimalistic and modern feels. Basically this color scheme makes everything look spacious and just in. Not too flashy and no too dull. 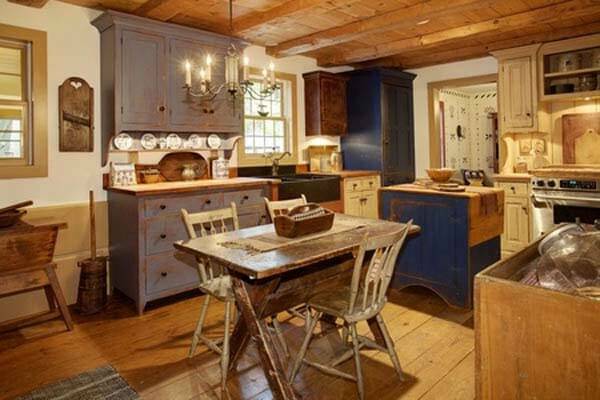 Vintage or Earthy Tones (wooden brown and such) are your best bet if you want to maintain the rustic feel. They go well with the white backsplash. Red and other loud colors means boldness in experimentation. A word of caution though, you just cannot freely combine any loud colors without consulting any expert or guide, or else your kitchen will look like a kiddy playground. Blue is totally a warning when choosing form. Loud blue, those that are neon and basically any blue that’s too strong or bright is harmful for your appetite. Or worse it can deprive you of your total appetite to taste anything on your plate. So back off! Oh so now you have most of the fundamental things figured out given the above options for your cooking space, so maybe you would want to focus on your appliances and basically some kitchen furniture or else it’ll be a blank room at all! Choose furniture that complements and even enhance your theme. Modern-themed kitchen may opt for simple and edgy cabinet pieces and center table. Open cabinets and shelves go well with any of the themes but just make sure to tailor fit the materials of them. These open shelves becomes your best bet when you want to make use of that vacant spots on you sink wall. Hanging stuff such as classy and artsy chandeliers is appropriate for ethereal or even gothic theme but simpler pieces also work well with the modern style. Walk-in pantry’s or big center isles are doable in a spacious kitchen and since these things are quite attraction stealer, you must know how to prep them up so that they’re coherent or at least connected to your over-all theme. Perhaps this is one thing, I should probably need not tell you! Eager to start now? Then by all means, do so! Above mentioned things are basically heads up so that you don’t have anyone to blame when you end up making the wrong move. Don’t even say you weren’t able to read these memos. Of Hues and Patterns: Decorating is Never this Good!